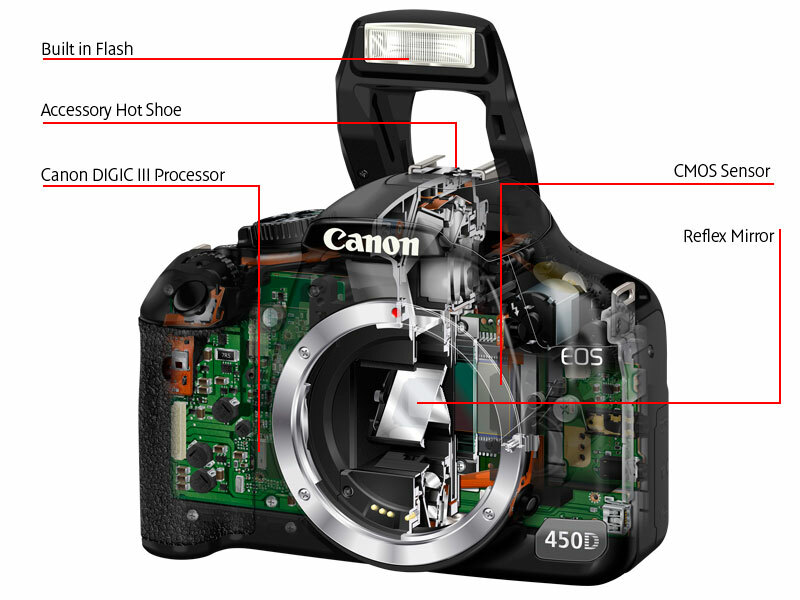 The figures below describe the main layout of a DSLR camera, it also illustrates the main parts of the camera. 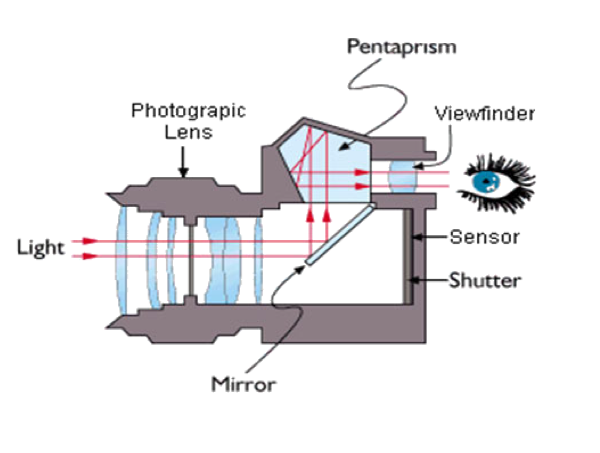 When you buy a DSLR camera it comes always with a lens this lens is called “KIT LENS”. 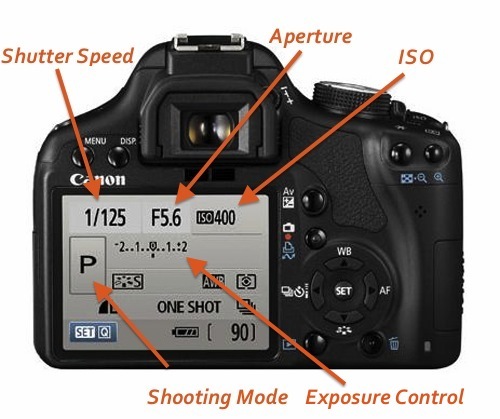 ISO: the ISO number indicates how quickly a camera’s sensor absorbs light. 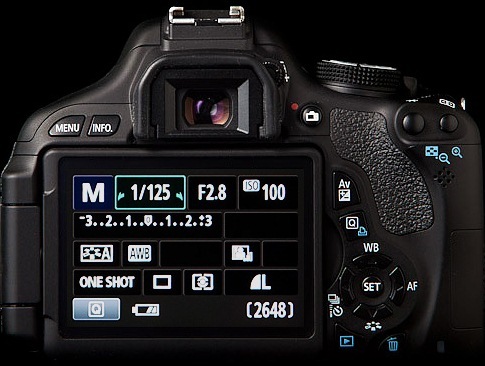 The higher the ISO number, the faster the camera sensor absorbs light. 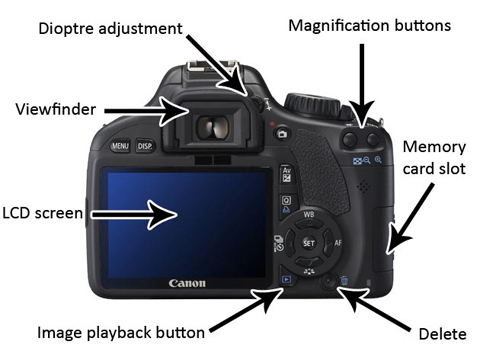 Increasing the ISO settings in your camera always used when you are taking photos in the dim light. 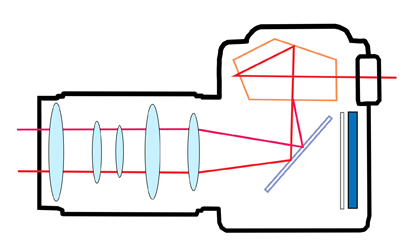 Mirror lock-up: is a feature employed in many Single Lens Reflex (SLR) cameras. 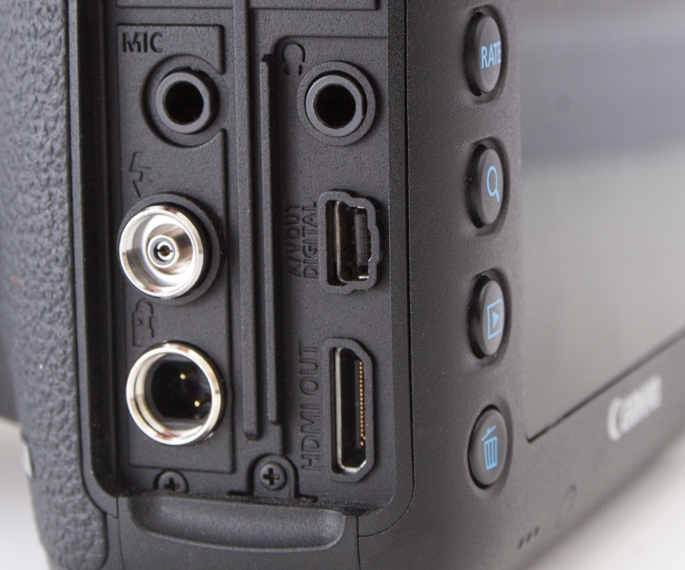 It allows the operator to reduce vibration-induced motion blur during exposure. Mirror lock-up makes the mirror flip up for a moment before you activate the shutter. 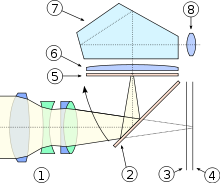 The idea is that the vibrations caused by the fast-flipping mirror can cause sharpness problems. 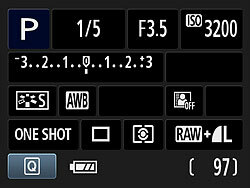 Program mode: (P) Camera automatically sets the shutter speed & the aperture & you can adjust ISO & the white balance. 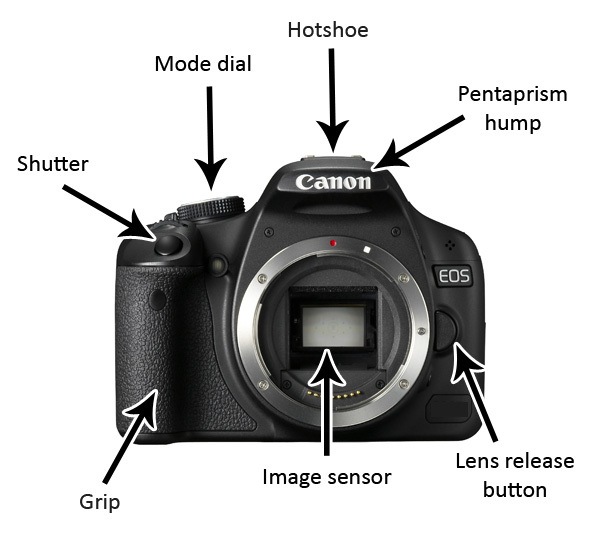 Semi-automatic mode: Aperture mode A or AV (you chooses the aperture & the camera selects the other settings, Shutter mode S or TV (you choose the shutter speed & the camera selects the other settings.this mode more advanced if you learned what is aperture & shutter speed. 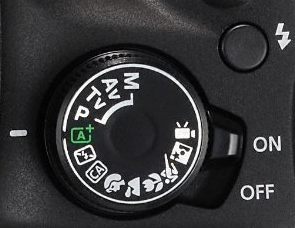 Manual mode: You have the full control of your camera settings. Other modes: Landscape, Portrait, Night mode, Macro, Sports ( my recommendation if you learned how to use the manual mode & the Semi-Automatic mode you can ignore all of this mode & you will feel that these modes for the beginners only. White Balance: (WB) is the process of removing unrealistic color casts so that objects which appear white in person are rendered white in your photo. Proper camera white balance has to take into account the “color temperature” of a light source, which refers to the relative warmth or coolness of white light. What is AF Point? 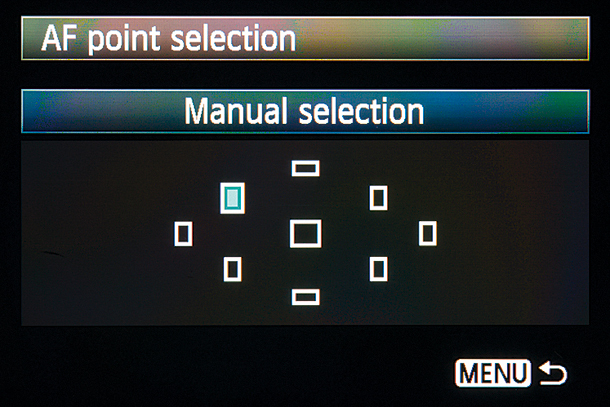 it’s a point used for focusing it can be selected automatically by the camera or manually by you, when I look in your camera viewfinder you will see squares light up when you press the shutter half way down, these are your focus points & you can changes it manually through the AF button & move the light in any area you want to focus on.